In the long journey or professionalism you will find thousands of names of those who have did something special or made something creative. Those names carry the badge to do something awesome or good to make professional word more valuable and added human touch to their professional behavior. Today we are honoring the name behind the birth of eAskme, Mr. Gaurav Kumar, the professional blogger, creative writer and founder of eAskme. He is a professional blogger who had started his life just as any other common boy. He worked in various companies to understand what his life wants him to do. But his life actually wanted him to to what he always love to do. He became an online relationship consultant and also started hobby blogging. With the time his hobby blogging turned into professional blogging. 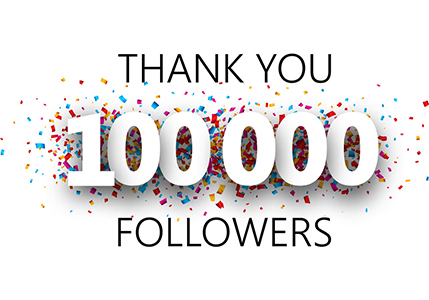 He spends his most of time surfing on Internet and he never thought that one day his hobby will make him earn lot more than many people can only imagine and also bring him so many followers. In 2014 when Gaurav has started eAskme, his goal was to learn and share about the most advanced techniques and tips that actually work when it comes to your daily life, Internet and technology. Gaurav Kumar, 29 year old professional blogger from India, born on 21st November,1985, in a small village of District Hoshiarpur of State Punjab. After that his family moved to City beautiful, Chandigarh and presently he is living there. When Gaurav was just 5 years old, his father passed away. He started living with his joint family in Chandigarh but his mother and younger brother moved to village. Gaurav Kumar was a bright student and he earned a lot of fame during his study time. He has also broken the record in VIIIth standard examination and his name got printed on the board. After his schooling, he started working and saving money for his graduation. Gaurav Kumar has completed graduation in 2010 and till the time he has worked in various companies on very different position looking for the right pattern and career choice of his life. 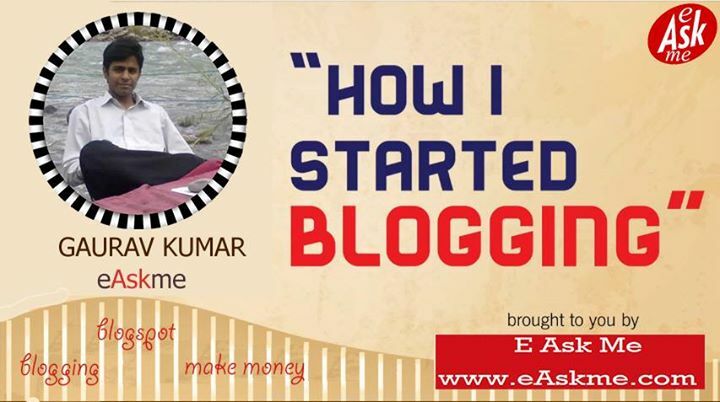 In 2013 he finally decided to quit working in BPO and started learning blogging. Within few months he was ready to start with his first blog. Gaurav Kumar worked as relationship advisor as he has learn a lot from his own experience. He spent 2 years dedicatedly loving a women, who cheated on him and kicked him out of her life. That was the hardest time when he was out of money and he learn the hard truth that if a person don`t have money then that person can`t have relationship. This heart breaking idea took him to the brink of crushed life, his friends moved away, he was out of job and he has spent 3 more years to bear the pain of the relationship where he invested everything and got cheated as he lost everything, in the hands of the same person who claimed to love him. But this make him forget about love and such emotions and work practically. This has changed the course of his life and Gaurav Kumar turned from most emotional man to most practical person. He has crushed feelings of love in working day and night to stand as the most rich person. In his own words "Money make you buy anything, even you can buy relationship". I am not saying it is absolutely true, but for a broken heart we can understand the situation. In the beginning of his online career Gaurav Kumar has started as relationship consultant who usually solve relationship related queries either online or if possible then by meeting. He served as online relationship consultant around 3 years and still he love to help those who have issues in their lives. He believe that if you want to make healthy money then you must have healthy mind and healthy mind needs a healthy relationship that motivates you. His own relationship experience made him so much practical that he got the ability to solve relationship issues practically without being emotional or getting attached to anyone. Gaurav has started professional blogging in December 2013. He started learning the basics of blogging and monetization options. He has found that blogging is one of the best way to make money online as he started monetizing blogs with Google Adsense and Affiliate marketing. This was just the beginning. He started spreading word about blogging where others are hiding their blogging career. Gaurav Kumar has taught many people what is a blog and what is blogging. Even today he meet many people who have never heard the name blogging and don`t know what it is all about. Gaurav Kumar has also started blog consultancy service for those who want to learn blogging and want to make money online. His blog consultancy service help you to understand the basic and need of blogs and how to make money blogging. He also share various tips to make money online. Gaurav has also attended many seminars at schools to make students aware about blogging and shared the benefits of blogging. He is a passionate blogger, who blog passionately about the topics that help people monetize their extra time and also help them to start their online business. In April 2014, Gaurav Kumar has founded eAskme. This is the site that he has introduced to solve the daily issues of people around the world related to money making, business, relationship, health , in short everything where you can ask any suggestion or consultation to help yourself. He has founded WikiHealthblog to separately focus on health niche. Gaurav has seen a lot of ups and downs in his life, he has seen the time when his most loved ones left him, at that time he stood for himself and now he is one of the most popular professional blogger and relationship consultant. His life is a motivation t those who think they have lost everything and can`t stand again. I am really thankful that Gaurav Kumar has allowed me to share his life story. If you have any question or suggestion feel free to ask me or Gaurav Kumar. You can follow Gaurav on Facebook or twitter. Don`t forget to like us on fb and subscribe our newsletter to stay tuned with us.